What if you could free yourself from negative feelings, hindering beliefs, attachments to outcomes, and fear of the unknown? Learn to surrender what doesn’t serve you and to open a channel for positive solutions. Letting go is the personal secret to surviving the greatest challenges. 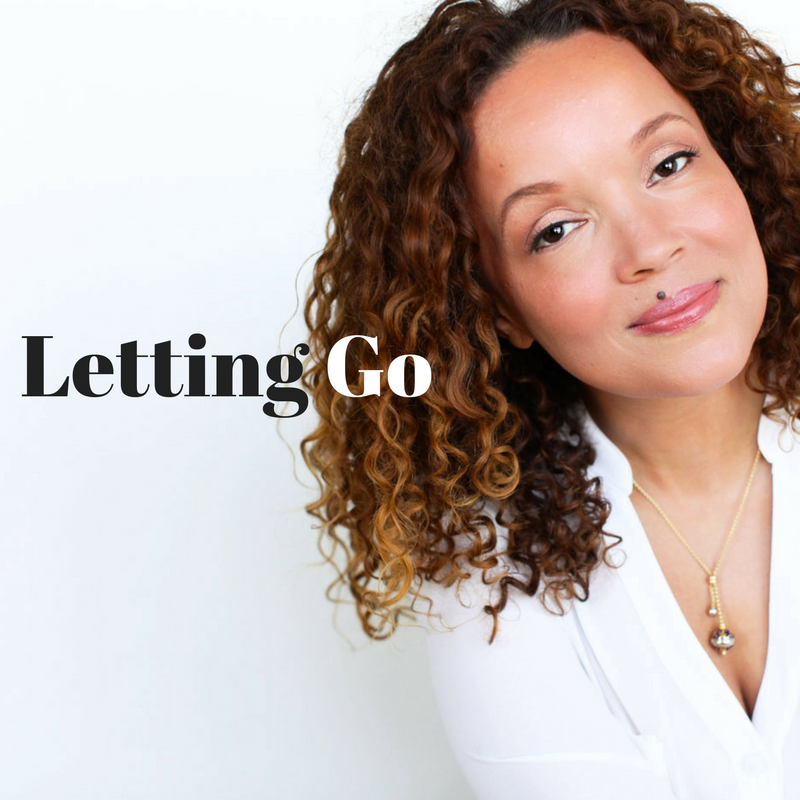 Learn what letting go means in a variety of common life situations as well as in your most private moments.